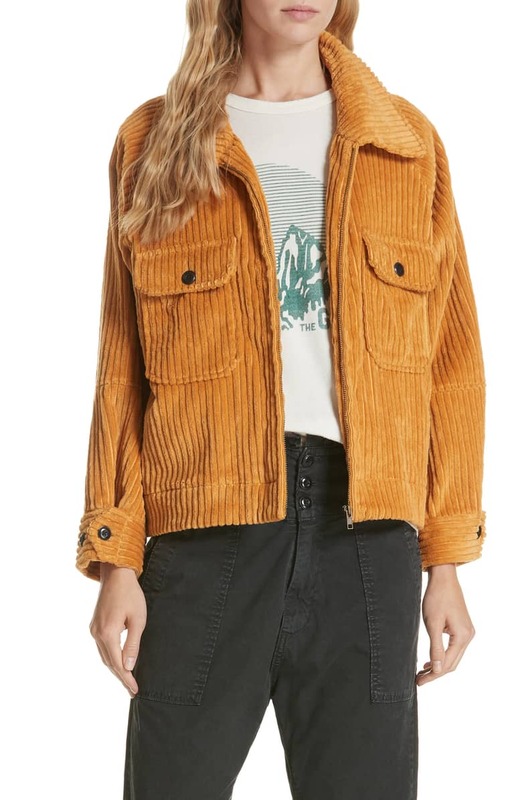 The wide wale corduroy and slightly boxy cut give this jacket a tomboy feel, and I love the mustard yellow. The nubby texture here is so good. 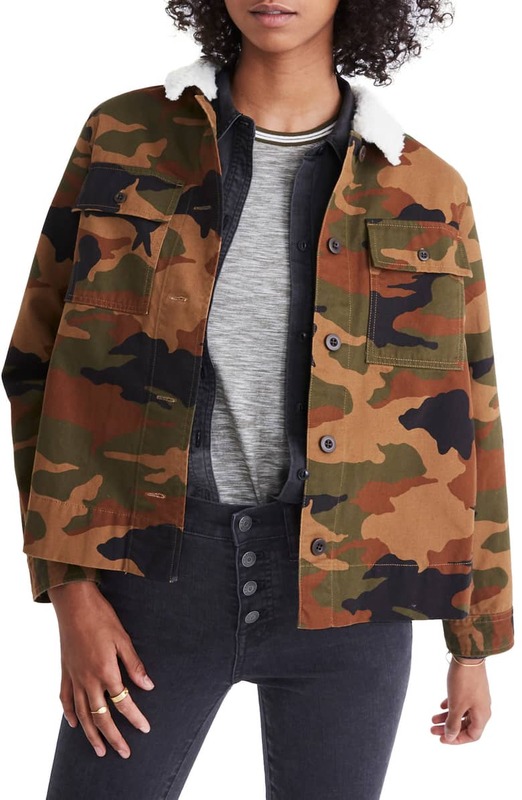 An excellent camo print: I’d wear this all weekend. 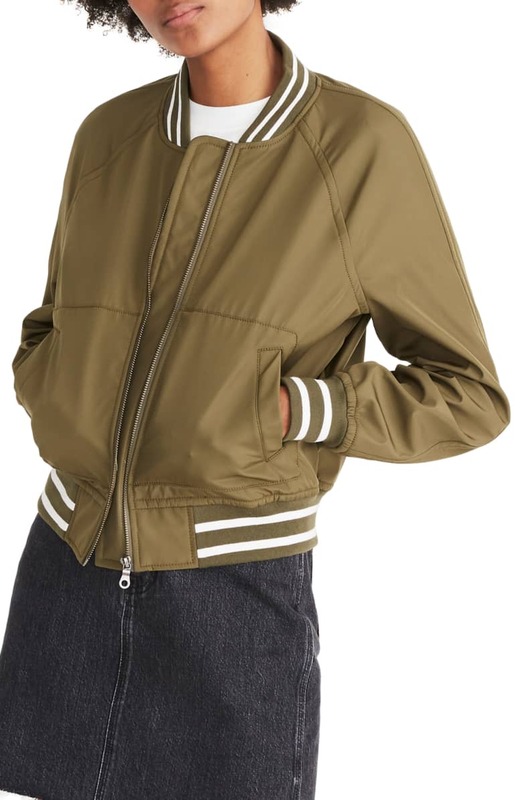 The dark green hue makes this moto jacket come off nicely sophisticated. This red bomber is so sportif, and I like the little ring handle on the zipper. 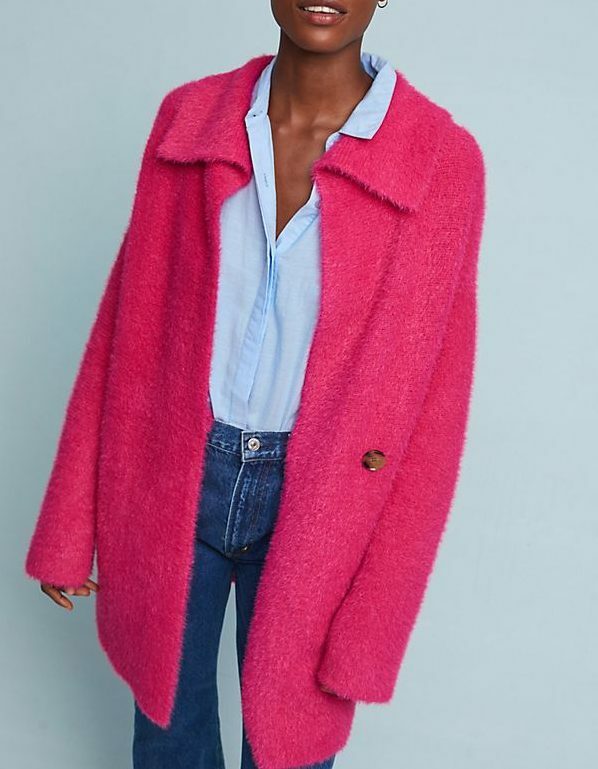 I’ll likely bring you an entire post on faux fur jackets soon, but meanwhile check out this pink number. 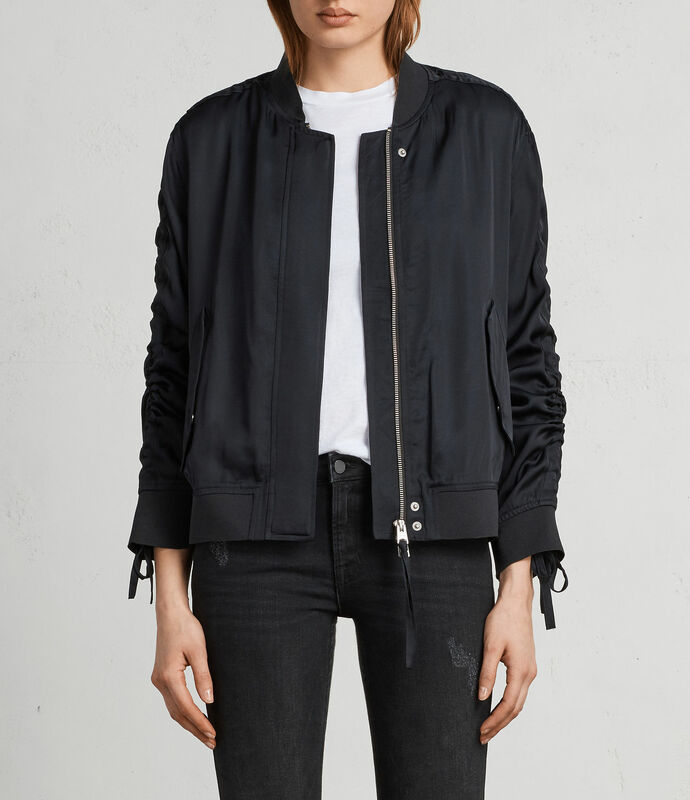 I like the drawstring ruching business that’s happening on the sleeves of this bomber. A very clean-lined take on military. 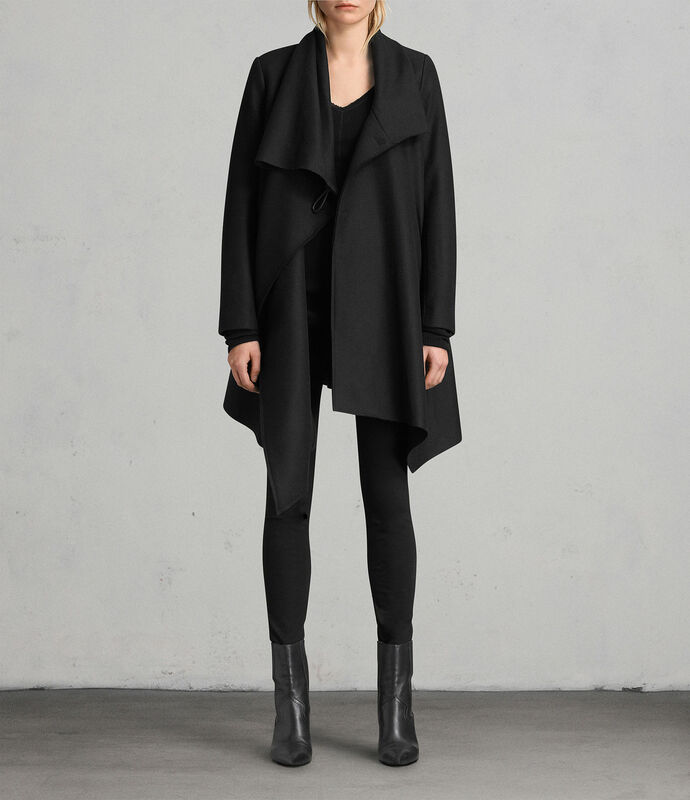 A sophisticated-yet-playful take on the varisty jacket. 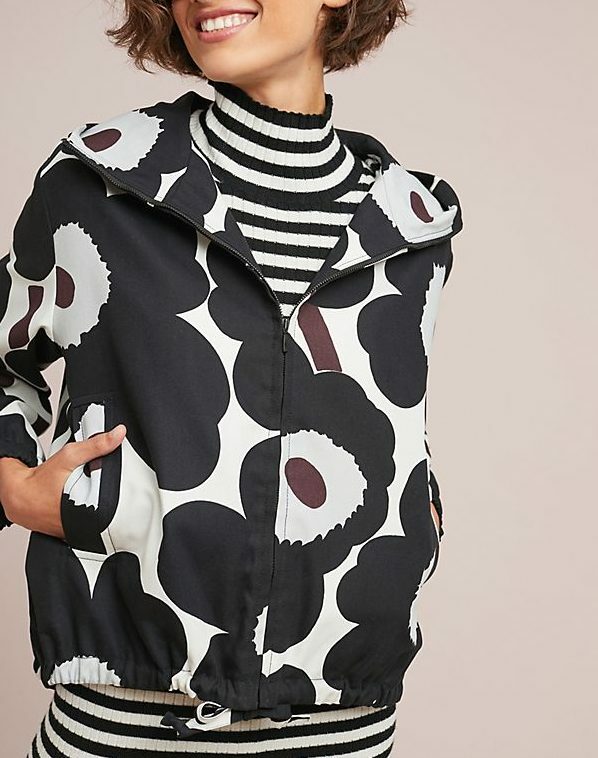 This Marimekko print is so delightfully loud. 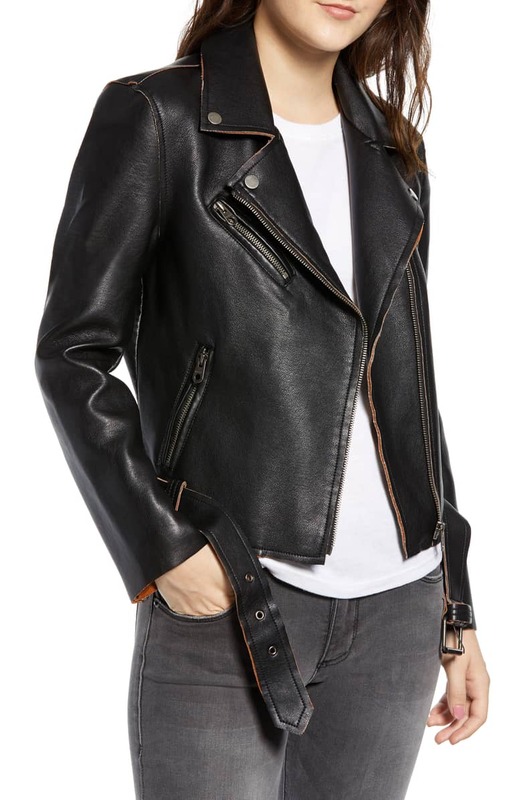 A quite well put-together vegan moto jacket at a very nice price. 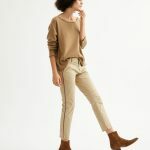 The cocoon shape here is flattering and so comfortable. And here’s yet another Barbour jacket I’m not certain I can live without. 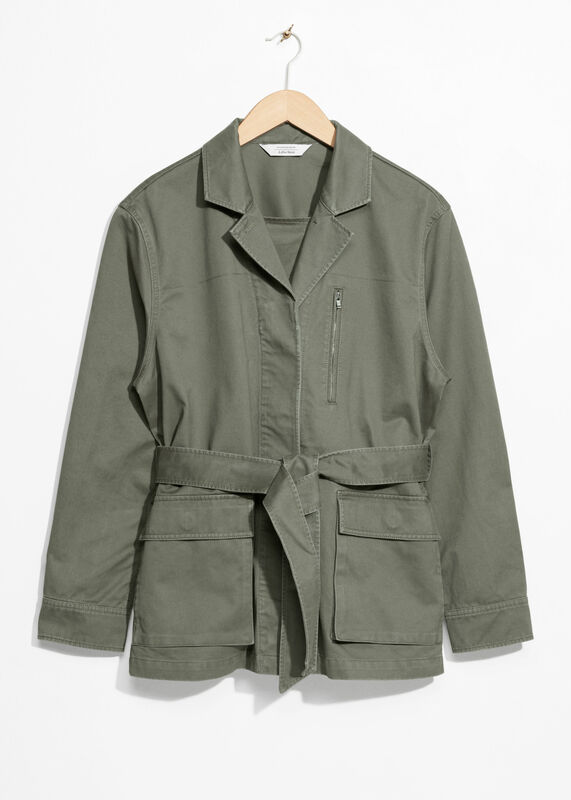 A belted army jacket would be nifty with a pencil skirt and heels. This asymmetrical option is very I-run-a-small-gallery. 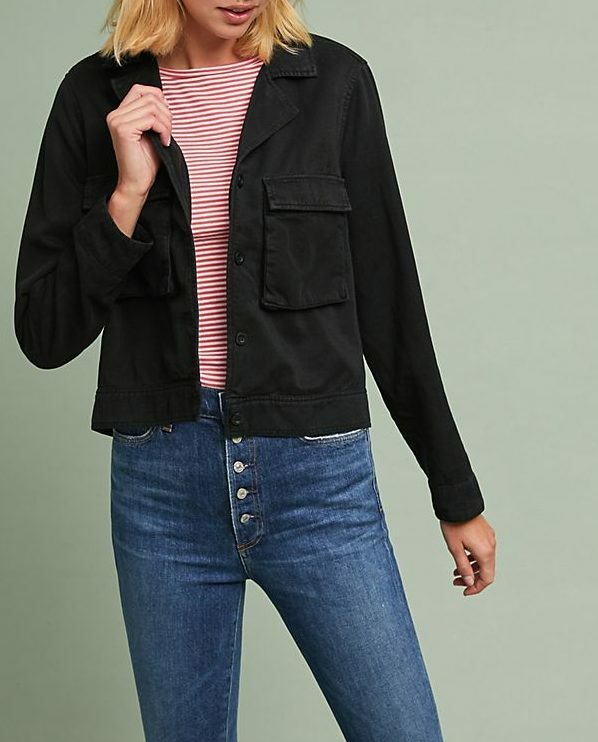 I love the olive green and the vegan moto jackets, but I live in Houston and can’t justify any more coats or jackets! Not until they go on sale, anyway . . . 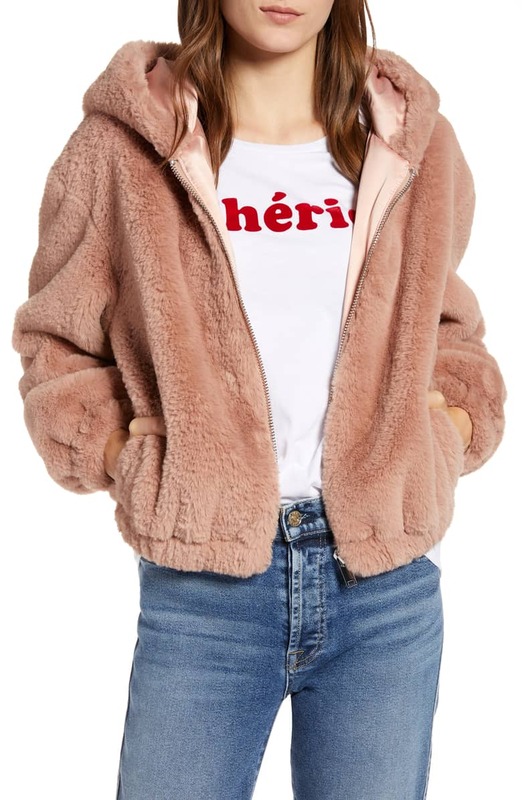 I love the olive green and the vegan moto jackets, but I live in Houston and can't justify any more coats or jackets! Not until they go on sale, anyway . . . 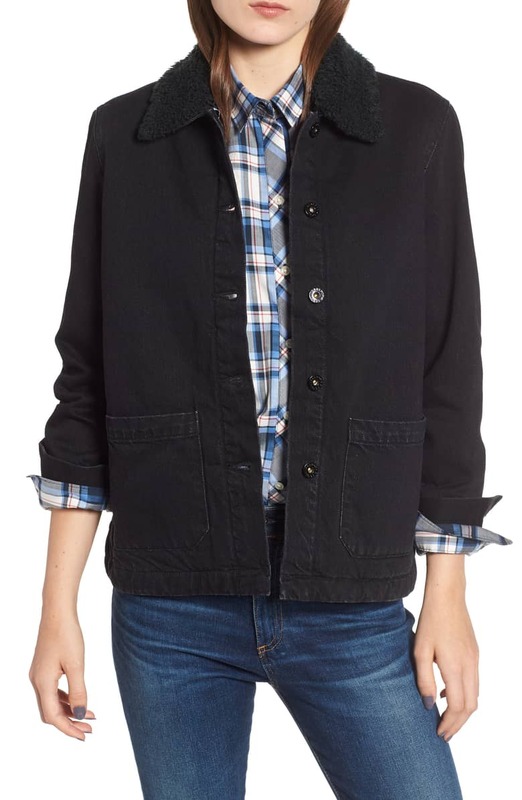 Apparently I own a small gallery and on my off days I live on a country estate outside the city because I’m WANTING both the All Saints and the Barbour jackets BADLY. This is truly a great selection, Kim. I can hear the siren call of my credit card. Apparently I own a small gallery and on my off days I live on a country estate outside the city because I'm WANTING both the All Saints and the Barbour jackets BADLY. This is truly a great selection, Kim. 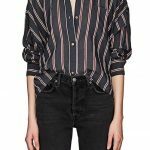 I can hear the siren call of my credit card. 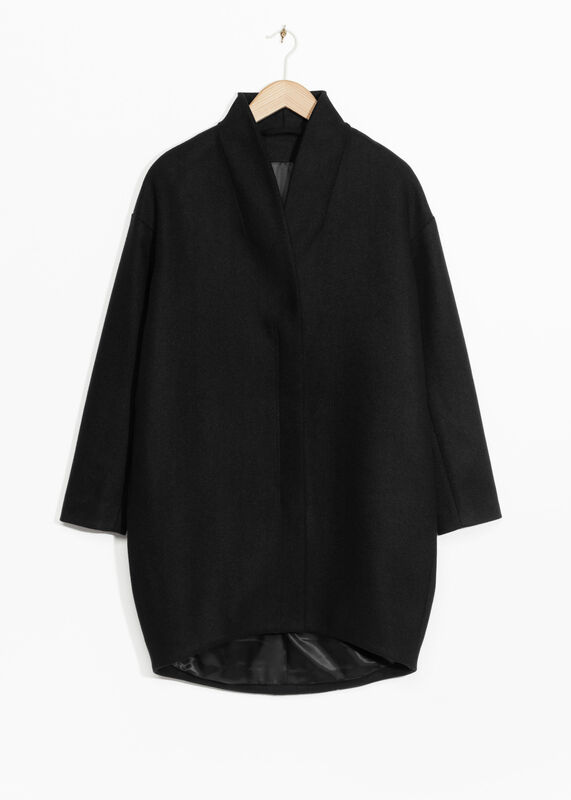 That All Saints coat is everything.